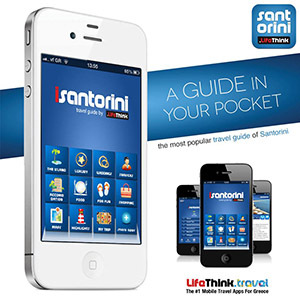 Looking for off the beaten track alternatives and places that are teeming with authenticity? If you’re in need of a true island escape in Greece, there are many under-the-radar places to choose from. These undiscovered hideways offer picturesque harbours, authentic villages and traditional Greek cuisine. The pebbly and sandy beaches on these remote islands are just how you like them: tranquil, unspoilt and totally sun-drenched. What is more, the nature and wildlife on these islands are just waiting to be explored: think waterfalls, hiking trails with sunset views and thermal springs. 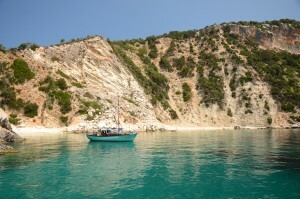 Let’s find out more about some of the most unknown island destinations in Greece. Ikaria is an island like no other. The concept of time here is different from the rest of the world and it is worth visiting if only to experience a lifestyle long gone in the western world. The island is dead until midday; shops open in the evening and stay open until the early morning hours. 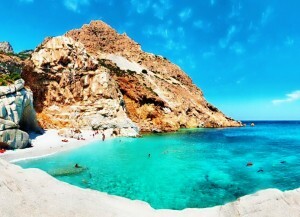 Their most well known local festivity takes place at Christo Rachon on the island of Ikaria during the 15th August holiday. It has quite a reputation, mostly because of its ideal location and the continuous celebrations and fun. Most of the participants in this event are considered to be of quite a young age and it is the place where everyone can learn the moves of a traditional dance known as Ikariotikos. In the island of Marathi you can find complete isolation and relaxation. There are no roads and therefore no cars, while you can access the island only by inflatable boat or sailboats. The hospitality of the locals will make you feel at home and you can enjoy fine food at the local taverns. 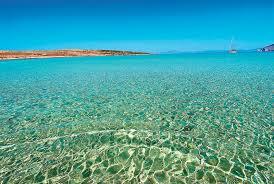 The most important thing though is the isolated and crystal clear waters of its seashores. 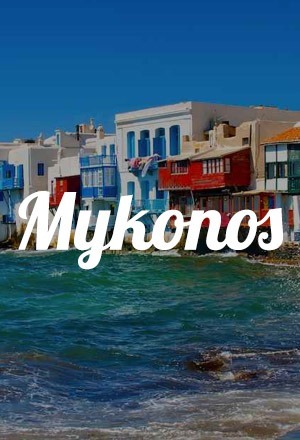 These islands are located at the Aegean Sea in Greece, and along with Schoinoussa, Ano Koufonini and Keros islands they form the complex of the Small Cyclades. They are relatively small islands and still untouched by civilization and massive tourism, with the wild beauty of nature, the breathtaking beaches and their crystal green-blue waters. There are not many facilities on these islands so you have to be prepared for almost everything, but if you are looking for quiet and relaxing vacations these are the islands for you! 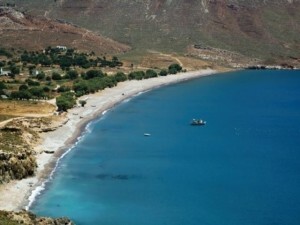 Tilos is a tiny island of Dodecanese and is located to the north west of Rhodes. It is an alternative destination with secluded beaches, small villages and very little tourism. 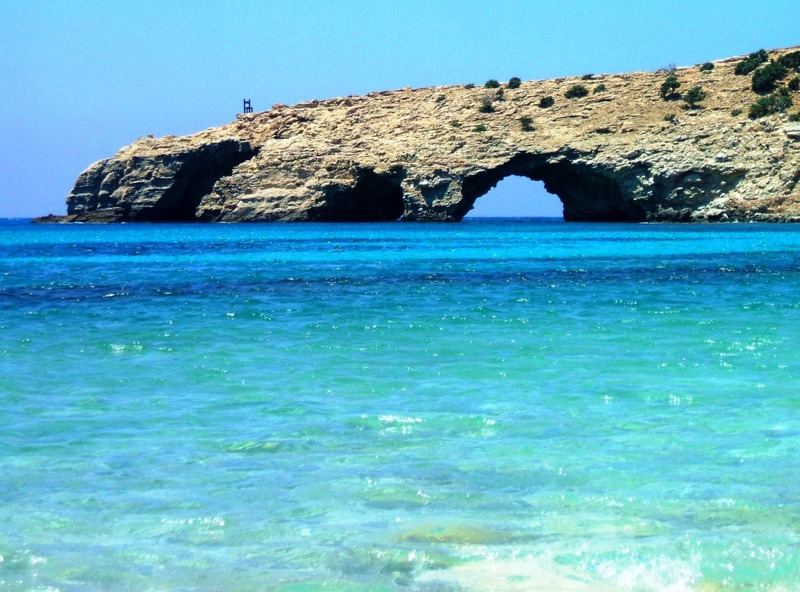 You will get the chance to relax and swim to its crystal clear waters surrounded by imposing mountains, rocky and steep coasts and caves. 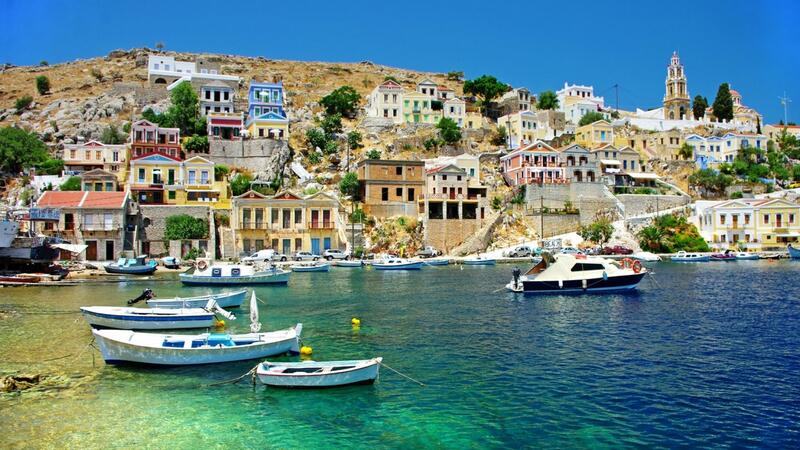 Located in the Southern Dodecanese, north of Rhodes and close to the coast of south-west Turkey, Symi is a well known holiday destination and one of the leading day-trip destinations from Rhodes. It is a scenic traditional village with shipbuilding and sponge diving history and unique architecture. When you first come across its port, its beauty will leave you breathless! The smallest island of the Saronic island cluster is Agkistri and is located at approximately 22 nautical miles from Piraeus. It is said to be a small earthly paradise with its lush greenery unique landscapes. Deep blue waters gently caressing the beautiful isolated shores, piney forests sweeping round the picturesque watersides, alongside with its charming villages, the island of Agistri invites the visitor and captivates their hearts. Folegandros boasts sugar-cube whitewashed houses, pristine beaches and one of the most appealing cliff top villages in the Cyclades. Folegandros remains away from mass tourism and keeps an authentic character, with traditional Cycladic architecture, breathtaking views and secluded beaches. An off-the-beaten-path destination that captivates the visitors with the untouched beauty of its beaches, the luminous blue of its waters and an idyllic choice for both families and couples. 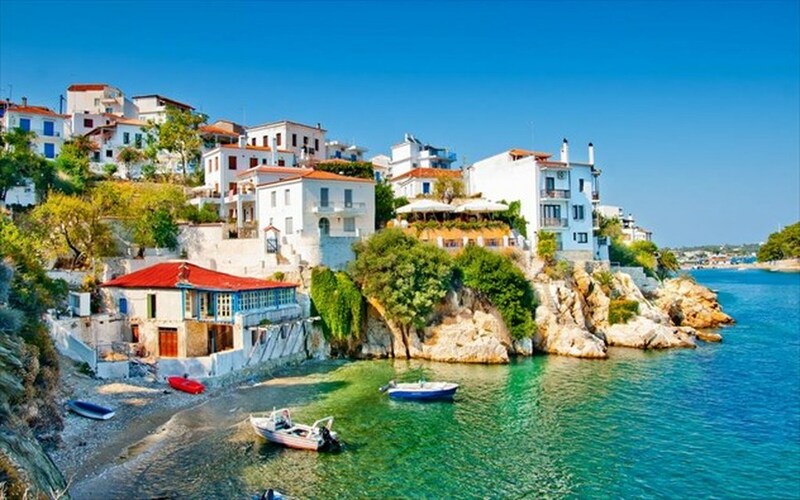 A small and picturesque island of Greece, Skiathos is known for its over 60 sandy beaches and is a popular destination for both youth and families. Skiathos town with its red-roofed, white-washed houses is set at two low hills and is the most active and vivid part of the island day and night. Around Skiathos on the inland, you will find pine trees abound with forests located in the southwestern and northern regions, while the most known beaches are located on the southern side of the island, including the bay of Koukounaries and the impressively exotic beach of Lalaria, which is accessible only by boat. Located at the heart of the Cyclades, the island of Paros is one of the most beloved destinations in Greece. Traditional whitewashed cubic houses, mixed with Venetian architecture and neoclassical mansions, wonderful churches dating from the 15th century and whitewashed windmills create a stunning sight for the eyes. 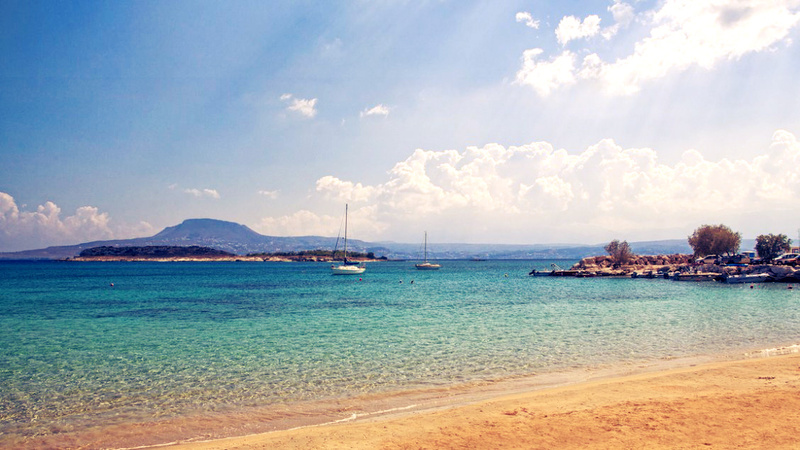 Sun-drenched beaches where you can enjoy the crystal clear sea, beautiful traditional villages like Naousa and Lefkes and unrivalled natural beauty await you. White and blue combined beautifully! 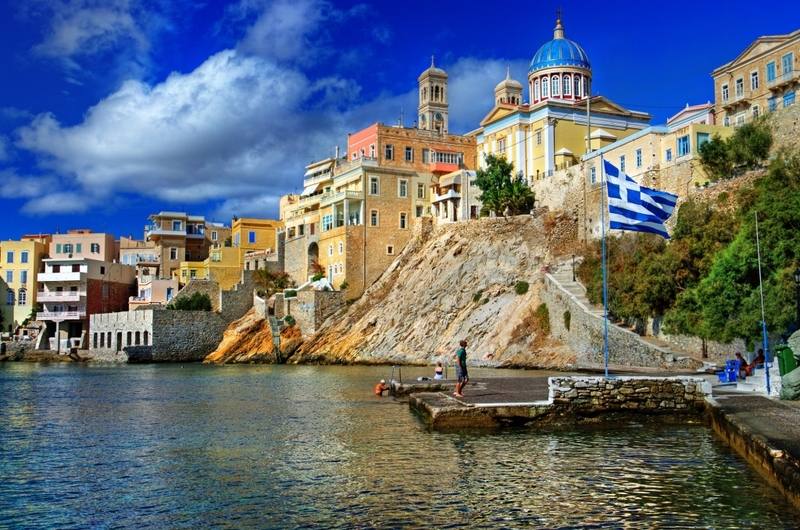 Before you set foot on the island, Syros will take your breath away just by watching Ermoupolis’ picturesque port from the boat. 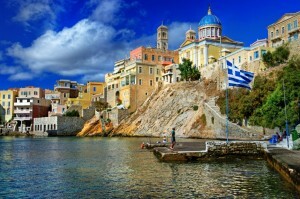 It is said that a picture is worth a thousand words and when it comes to Syros it is absolutely right. 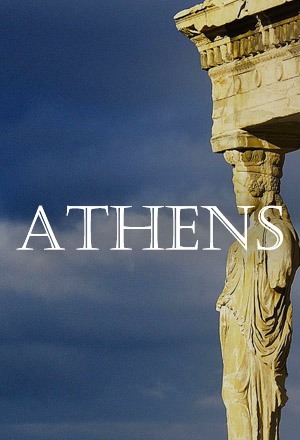 Tradition meets western influence and Ermoupolis distinguishes for the elegant Venetian mansions, the large churches and the impressive neoclassical buildings, while its architecture is considered to be more Medieval than Cycladic. Entchanting and small fishing villages, beautiful beaches and stunning sunsets, create a unique environment for both families and couples. 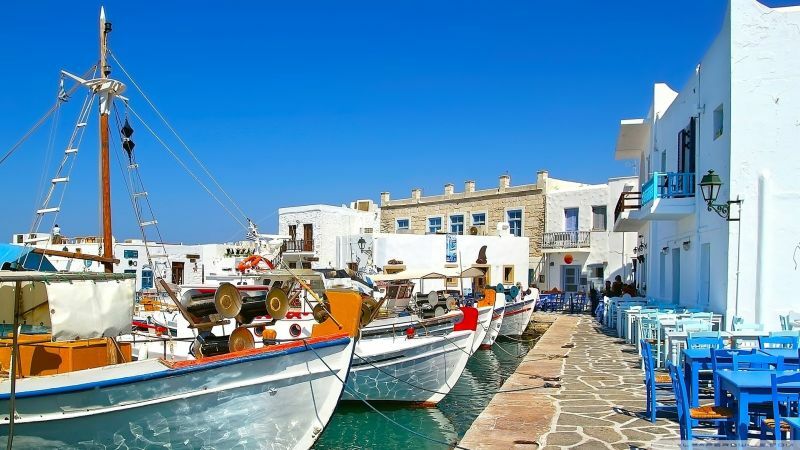 Tinos is not yet quite well known to the majority of visitors as a holiday destination, but it carries a rich religious, cultural and historical heritage. 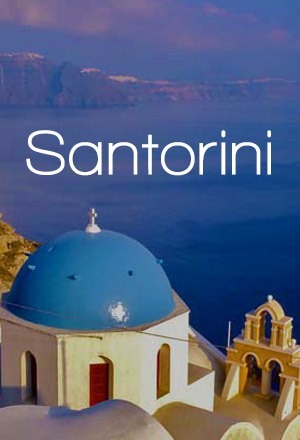 Twice a year, on March 25 and August 15, thousands of Greek pilgrims arrive at the island to visit the church of Panagia Evangelistria to fulfill their vows as it is the most important centre of worship in Greece. Whitewashed houses, narrow alleys, marvelous dovecotes, old style windmills, lovely squares and beautiful churches create unique sceneries. 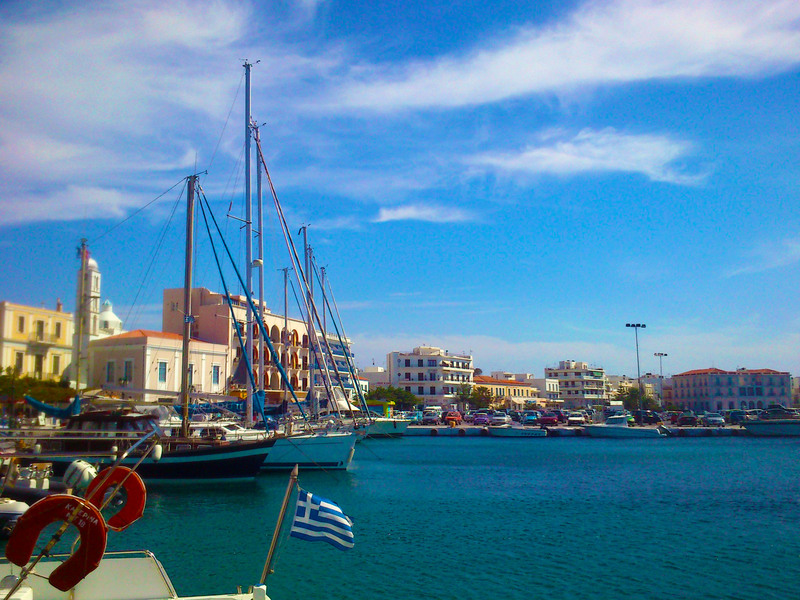 Tinos’ small charms are waiting to be discovered. 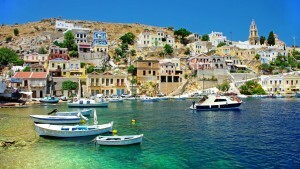 The island of Ithaca is thought to be the ‘original’ Ithaca, the worldwide famous home of Odysseus, Homer’s hero. 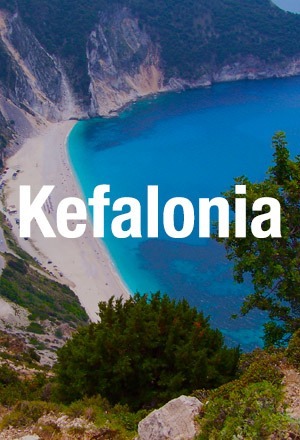 Located at the Ionian Sea at the northeast coast of the island of Kefalonia, it is a peaceful, quite and still undiscovered island. It is idyllic for relaxing holidays and alternative activities such as hiking, biking etc. 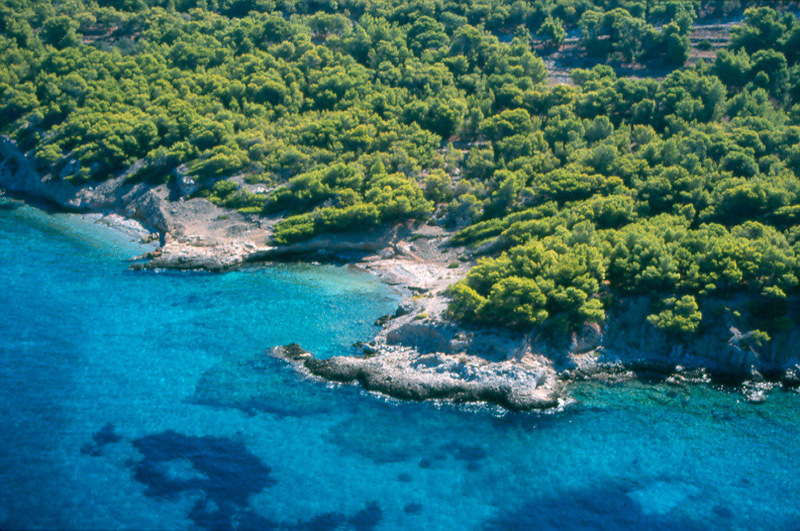 From olive, cypress, pine and oak trees up on the hills, to sandy or pebbled beaches with clear cool blue waters alongside the coastline, let the sequence of blue and green travel you to the untouched treasures of the island. With approximately 100 resident citizens and not a clue of organized tourism, the island is ideal for serene and secluded holidays. In Sarakiniko beach you can enjoy fine local specialties in the small taverns, while in Ai Gianni beach the wild scenery will leave you speechless. One piece of advice though: forget the car and enjoy the island and its beauties on foot or by bike.